Sometimes we randomly get contacted by a business that finds us online. We don't always go check them out because we have jobs and lives to live, however, if the business seems to might offer something that our local community needs we go check them out. 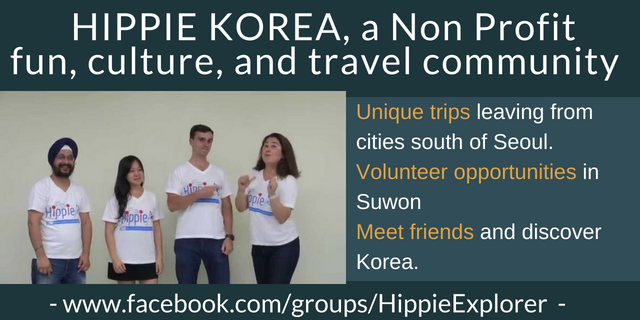 Since those of us that run and volunteer at South of Seoul do it for the community, karma, to battle boredom, and to keep our job skills relevant it takes something pretty important lure us into action. 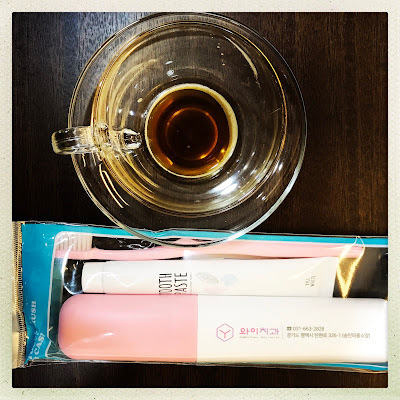 Which brings us to the point of this blog. Recently a gem of a business, that meets a need in our community, found us and asked us to stop by and we accepted. 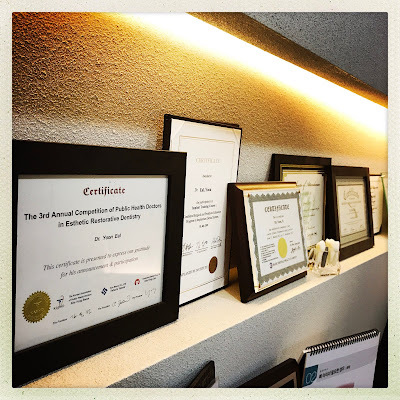 Y Dental Clinic is new to the area this month and the dentist in charge speaks FLUENT English. 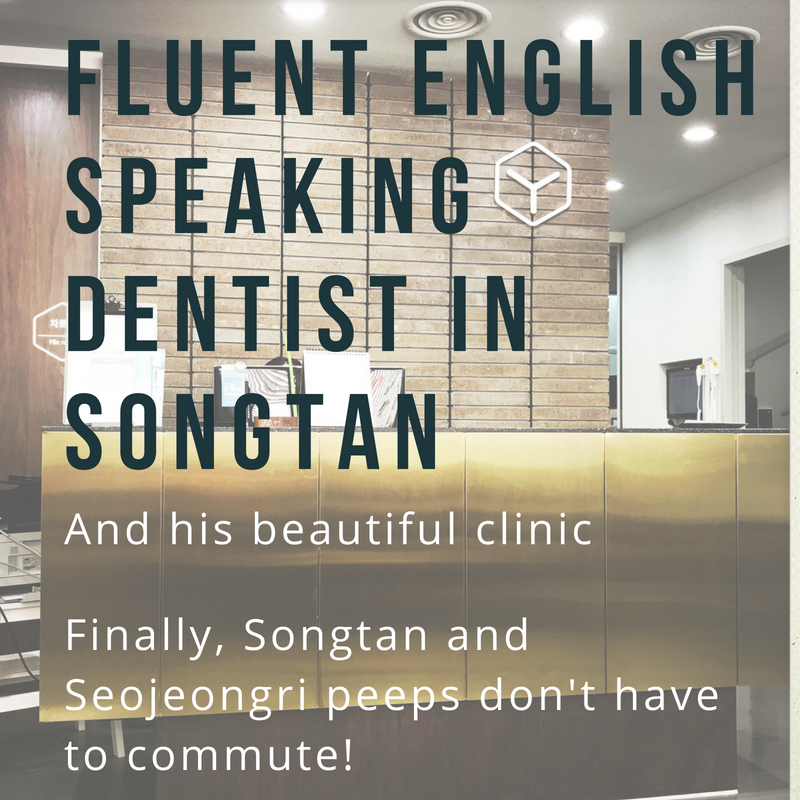 That's right, we FINALLY have a dentist with a super cute, new dental clinic near Osan Air Force Base and Seojeongri! This is fabulous news for teachers AND air force families who have had to commute for their dental needs. Those days are over. Daniel Yoon D.D.S. actually grew up in the US and English is his first language. Twenty years ago he moved to Korea (he is Korean) and has been living and working in the southern part of Korea. However, with Pyeongtaek booming he moved his clinic north and decided to open in a spot that was comfortable for both Koreans and Foreign clients. At South of Seoul we prefer businesses like this. Ones that serve both communities. It creates a more stable and reliable business. 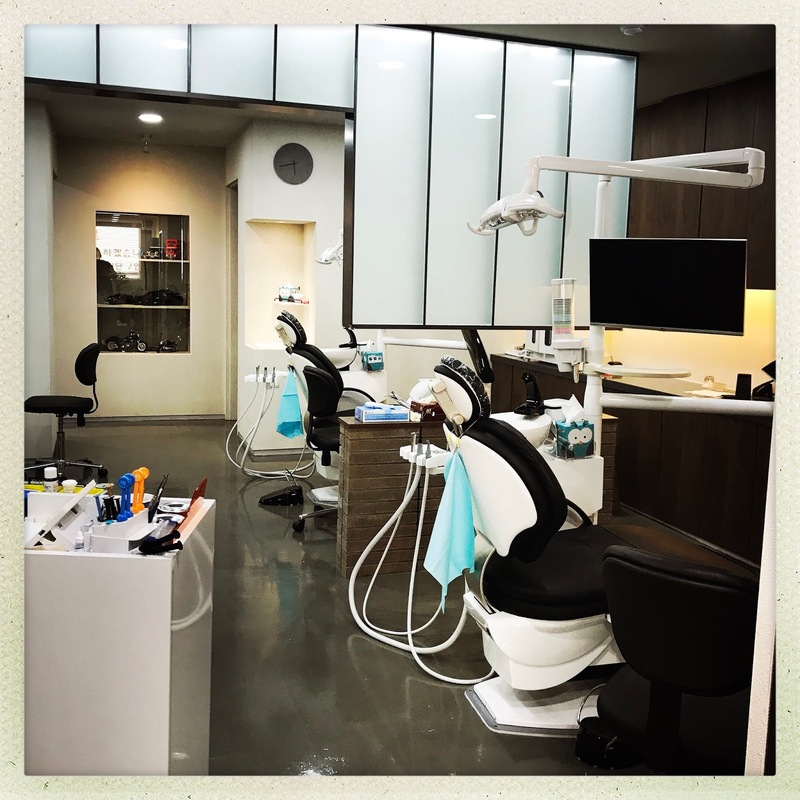 Easy to miss from the outside because of how busy outside, the Y Clinic is beautiful inside (Be sure not to visit either of the dental clinics to the left or the right of Y Dental. It's easy to go in the wrong door). Everything is super new and the staff is very nice. 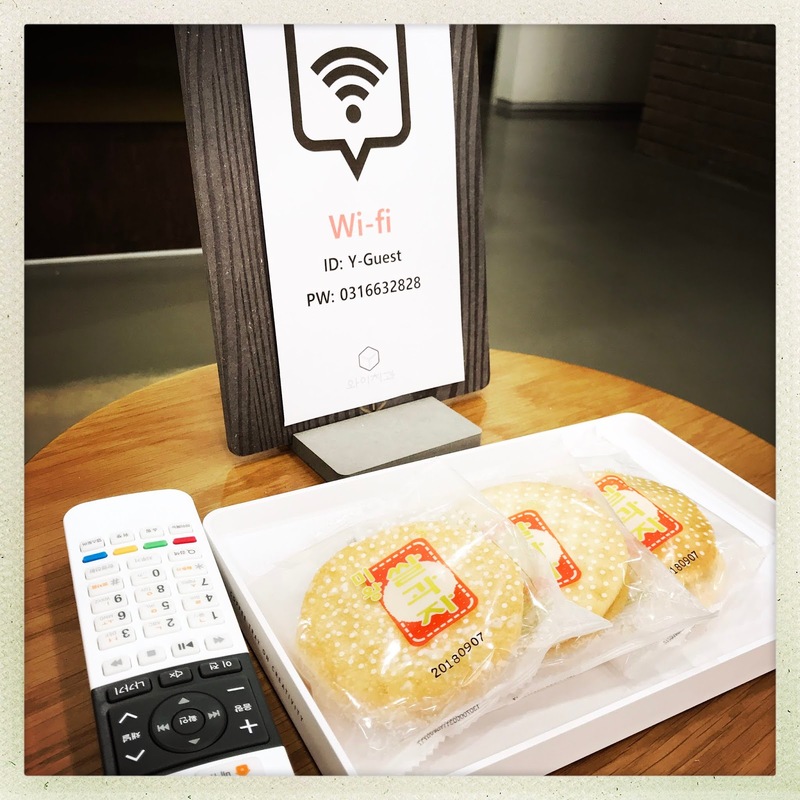 There is even free wifi in the waiting room. It's quite lovely and relaxing. This matters to us. We want our dental visits to feel as stress-free as possible and waiting room snacks and Netlix can keep away the jitters. Plus, when we said we weren't eating sugar and would be going for espresso after we stopped by (so we could have the energy for the going to Von Fitness, the new gym we are obsessed with in Seojeongri), Dr. Yoon made us coffee from beans he roasted himself. Mind blown! 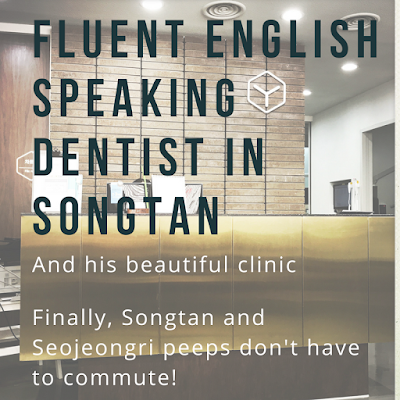 A kind dentist who roasts their own coffee, speaks fluent English, offers free wifi, and is only a short walk (or taxi) from Osan AF Base or Songtan Station is a find worth sharing. Don't take our word for it though. Go check it out yourself. We have confidence you won't be disappointed. 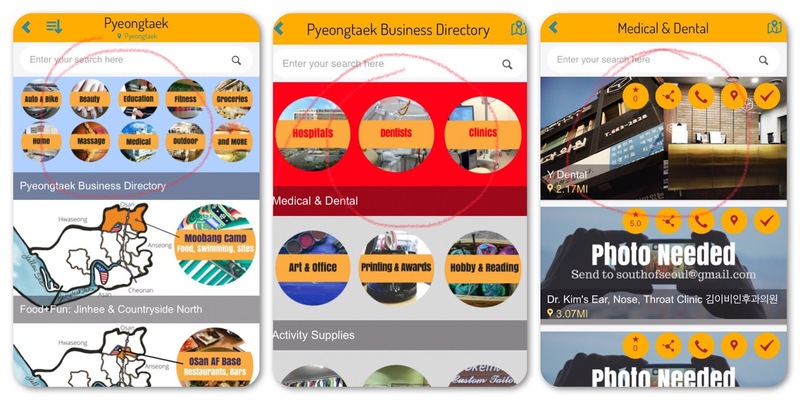 In fact, we have already loaded Y Dental into the app and we look forward to your reviews. 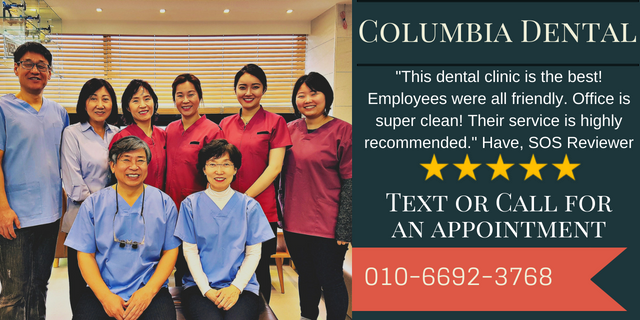 If you go be SURE to review him because it helps the new people that arrive and Dr. Yoon. It's the gift that keeps on giving. 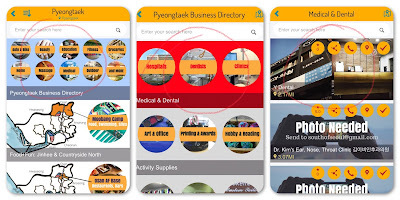 You can download the South of Seoul app from Google Play or the Apple App Store. 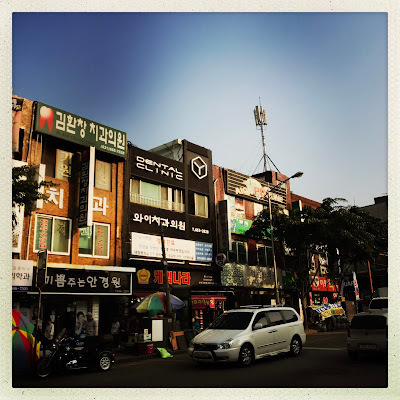 We provide English language information on Pyeongtaek, Cheonan, and Asan. NOTE FOR TRICARE USERS: They are currently working on getting Tricare setup but have not completed the process. They will work closely with you to help you submit the right kind of paperwork you need to file a claim yourself. Tri-care allows you to use any dentist when you are living outside the US.